LeBron James is enjoying his offseason watching his son, Bronny Jr. make a name for himself. 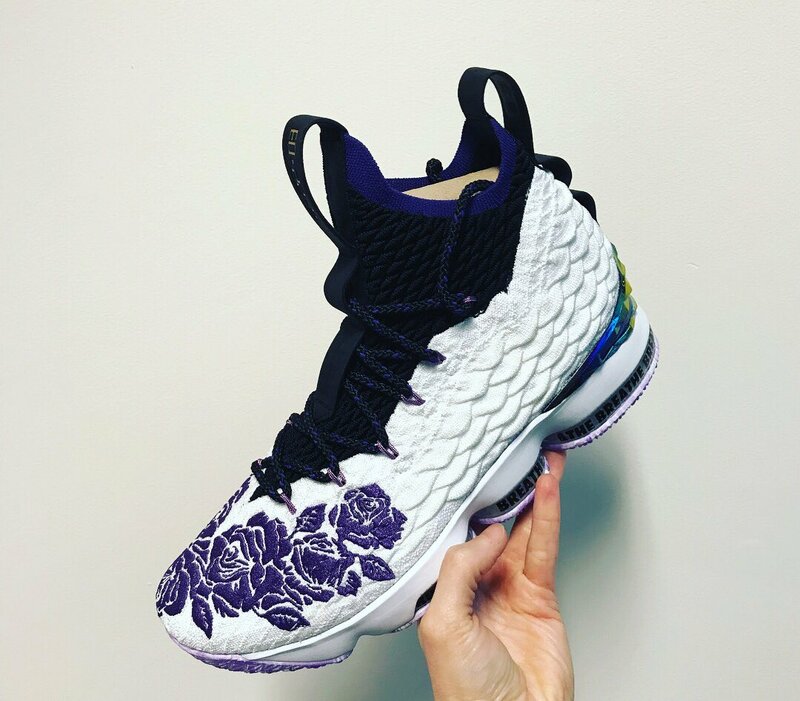 Recently spotted in Las Vegas, King James shared an unreleased Purple Rain Nike LeBron 15 colorway on his Instagram story. As of now, this Nike LeBron 15 “Purple Rain” colorway isn’t expected to release anytime soon. But if anything changes, we’ll keep you updated.